Updated Course Available on April 9th. 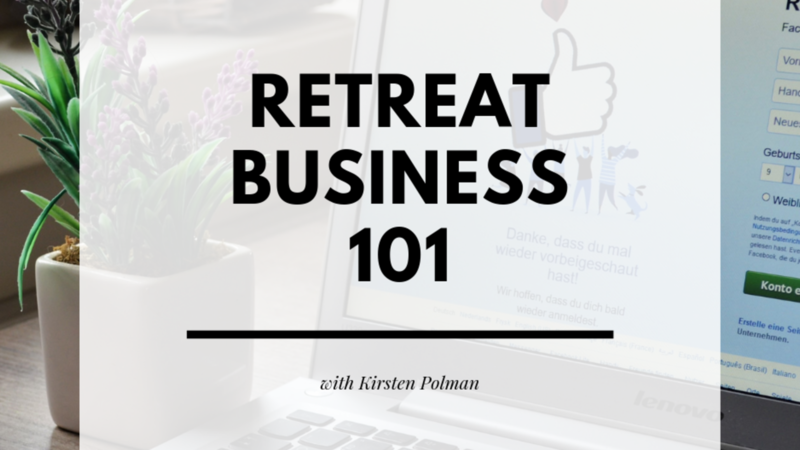 Learn the steps to start a retreat business plus the basic steps to owning and operating a retreat. 8 module online course that teaches how to own and operate a retreat property or plan and coordinate a retreat event. Each module has a video, slide deck, and transcript as well as worksheets in some classes. Lifetime access includes all updates and course can be accessed anytime on any device.